In this dining room the theme of symmetry is apparent in the placement of the pieces. Doors from reclaimed wood are used as wall art. High back wing chairs covered in dark leather paired with chairs covered in linen gives this room a colonial feel. 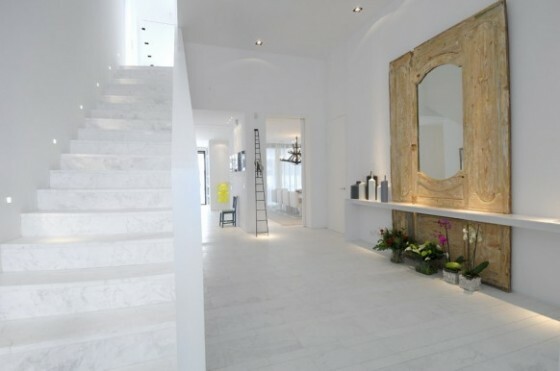 Stark white entrance and hallway is toned done by the use of the reclaimed wood feature piece set into a floating shelf. The cast iron doors used as a headboard take centre stage in this bedroom. Use of linen and layers provides a luxury feel. wooden toys and the sheep skin on the floor gives this nursery a cozy and rustic feel. Old reclaimed wooden front door is used to give a rustic touch to this living room. 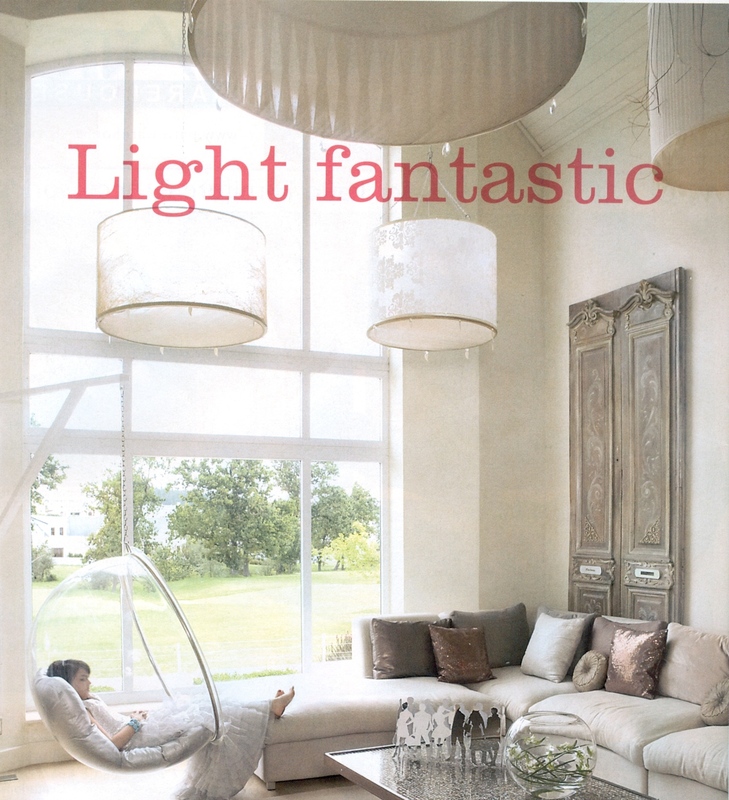 Bright living room with contemporary furniture and bubble chairs is contrasted by the rustic wooden door resting in the corner. The soft muted tones of the scatter cushions compliments the romantic feel and tone of the doors. 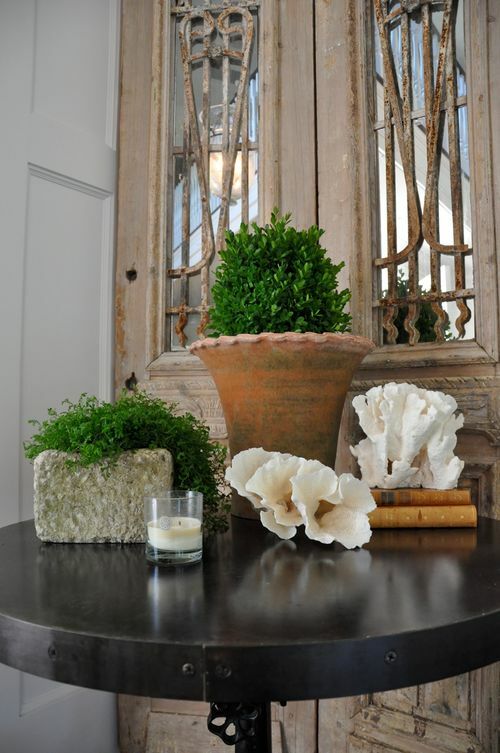 A rustic and relaxed feel is effectively created by pairing reclaimed wooden doors with other natural objects. The use of different textures are what gives this room a cozy and relaxed feel while the mirror detail on the doors conveys sophistication and glamour. 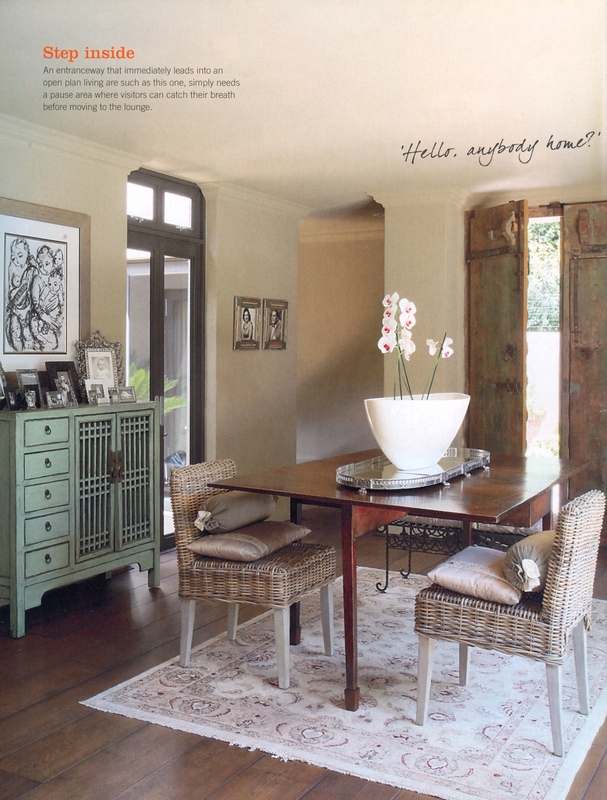 Entrance and dining room effectively use old wooden doors to add interest and texture to this space. style of the aluminium doors and sleek dining room table. 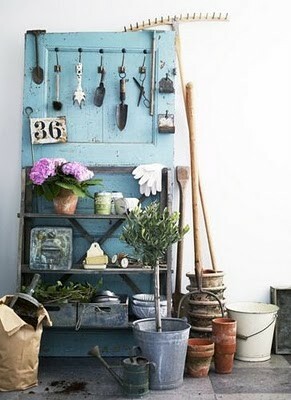 This cute potting station is a creative and practical use of a reclaimed door. You have here so many great designs that can be use to get a lot of awesome ideas. 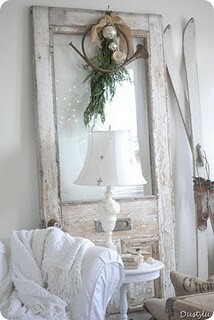 Decorating with old doors is a great concept and can come up with great things. The theme symmetry is proven very good attachment to all dining room. In the bedroom side the cast iron doors used as a headboard that take centre stage in this bedroom is very attractive. 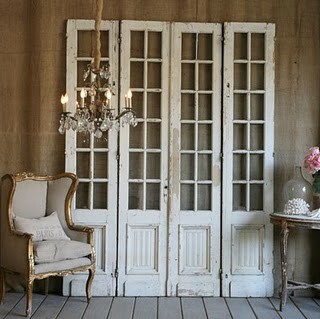 I can’t believe that doors from reclaimed wood can be used as a hanging art. I think this is a very clever idea and it actually looked really good. Great ideas, Thanks for taking the time to post this.